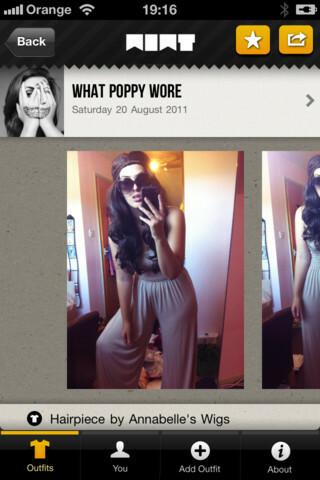 We first covered Poppy Dinsey and her fashion blog back in July. To give you a quick recap, Poppy set up What I Wore Today (WIWT) in January 2010, and it’s where Poppy has been uploading and sharing one photo each day of her in a different outfit. But Poppy is pivoting and today she’s launching the public version of her new WIWT website on the same domain, which she’s selling as a ‘new social network’. WIWT mark 2 is supported by a free iPhone app which is also available today. Whilst the initial version of WIWT was all about Poppy and what she was wearing, the new incarnation is aimed at everyone and will allow anyone to upload photos of their outfits and share them with the world. 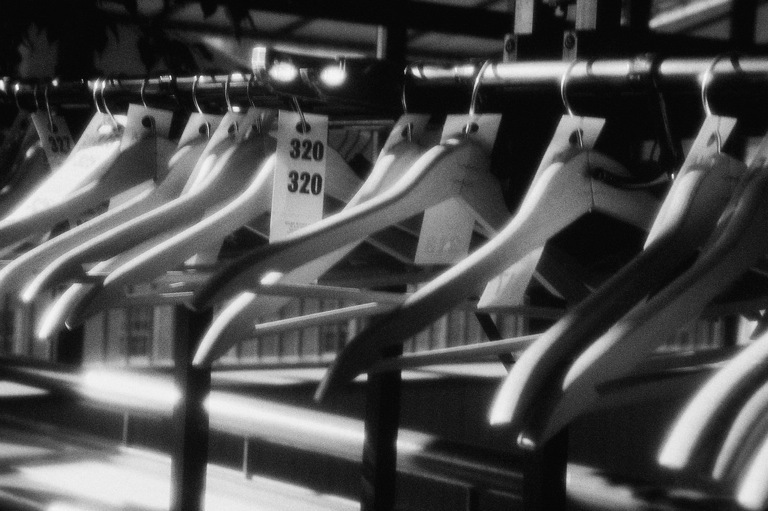 Users are also encouraged to tag the garments they wear in their photos, which other users can click through from these tags to buy from the relevant retailers. As well as showing off their own outfits and documenting their daily wardrobe creations, users can browse other outfits on the site to discover new styles, new brands and buy any garments they take a fancy to. As with any social network, users can ‘follow’ others and they can give outfits ‘gold stars’ to add them to their favourites folder. 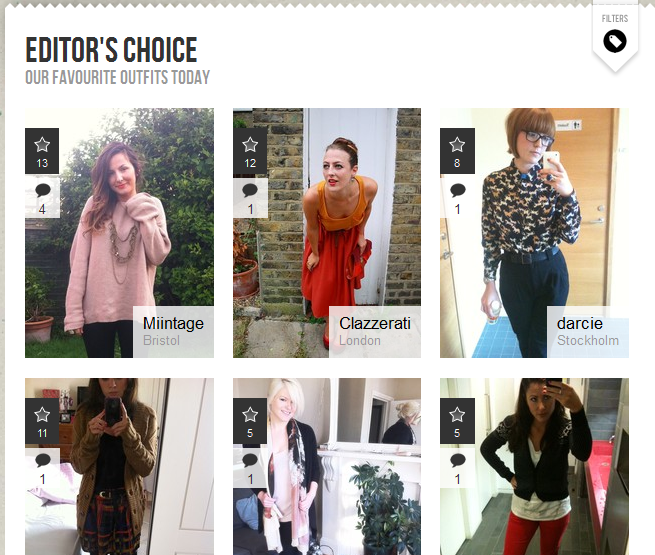 The current top trending brands on the site are Topshop, H&M, Primark, New Look and Zara. As well as tagging brands, users can also tag where they are, what they’re doing and how they’re feeling. Users can browse by these tags, so if you want to see all the outfits from people going clubbing in London – you can. The current top trending moods on the site are ‘happy’, ‘chilled’, ‘arse kickingly awesome’, ‘excited’ and ‘tired’. As everybody loves a game these days, there is also a competitive element to the site. Users gain ‘kudos’ for various actions on WIWT – from completing their profile information to receiving a gold star or being featured on the homepage. Users will soon be able to see how they rank against their friends and against other users in their city. Brands will also be able to see the top ranked users who are wearing their garments. So…how’s this going to make money? The site and app are completely free to use, but WIWT will monetize though affiliate links, targeted display advertising and brand partnerships.